Erico Caddy VF14 Purlin Clip at Tamarack Materials, Inc. 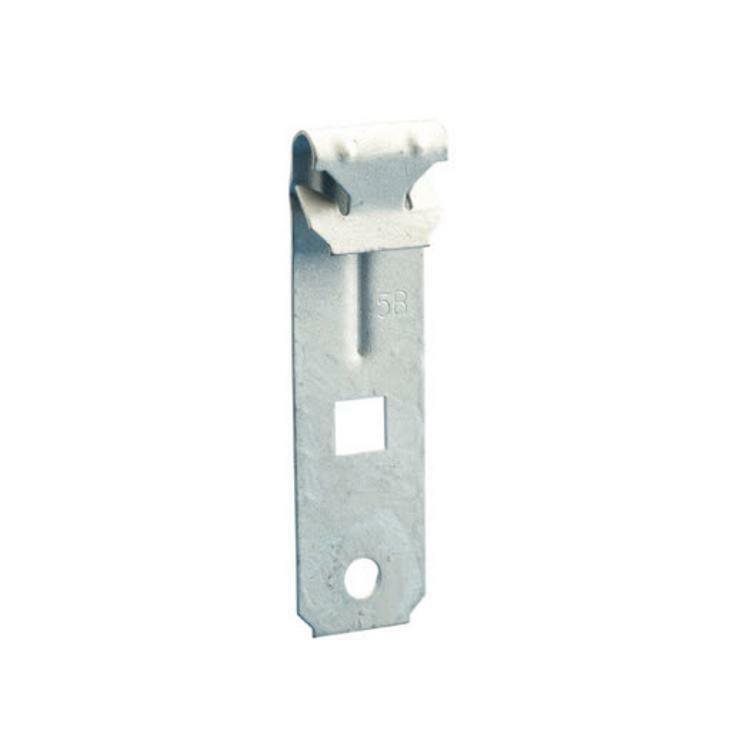 Provides an attachment for CADDY SPEED LINK assemblies, wire, S-hooks, or chain from purlin and bar joist. Installs from floor with VAFT tool and conduit.